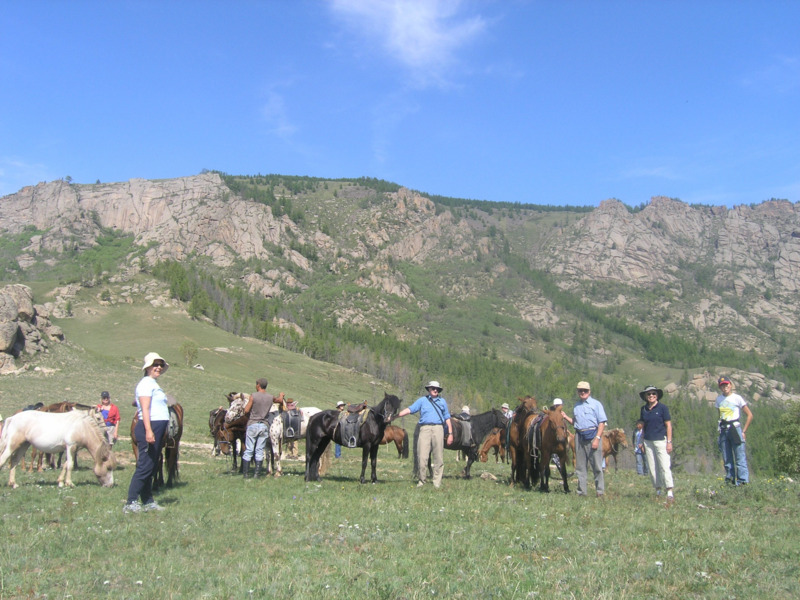 Our discovery tours are designed to provide you with opportunities to explore the immense land of Mongolia at its best. 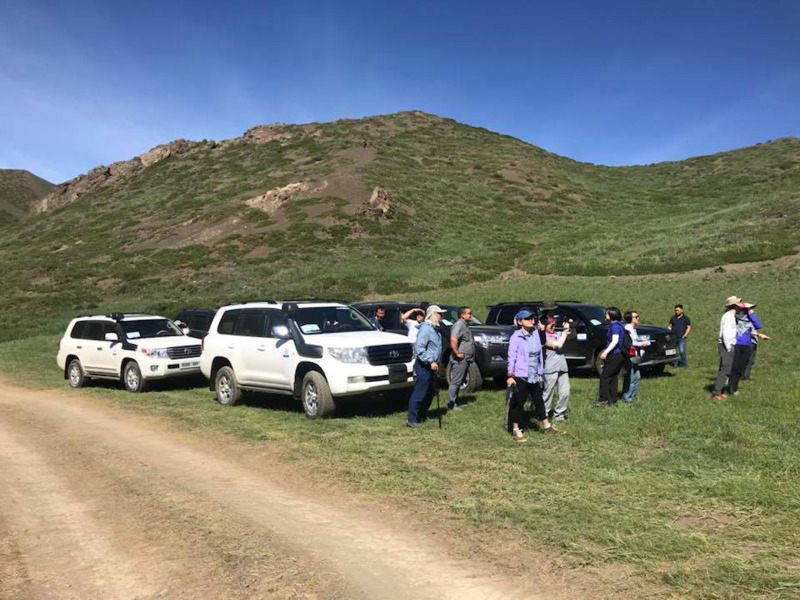 The places and sights included in our discovery tour itineraries are important landmarks of the regions that highlight the best of what Mongolia has to offer. You can choose from a variety of tours to suits your travel needs and preferences. We have selected these locations and associated facilities to provide you with the best cultural experiences and quality of service. Jeeps are the best way to travel from one remote site to the other across the vast terroritry of Mongolia. 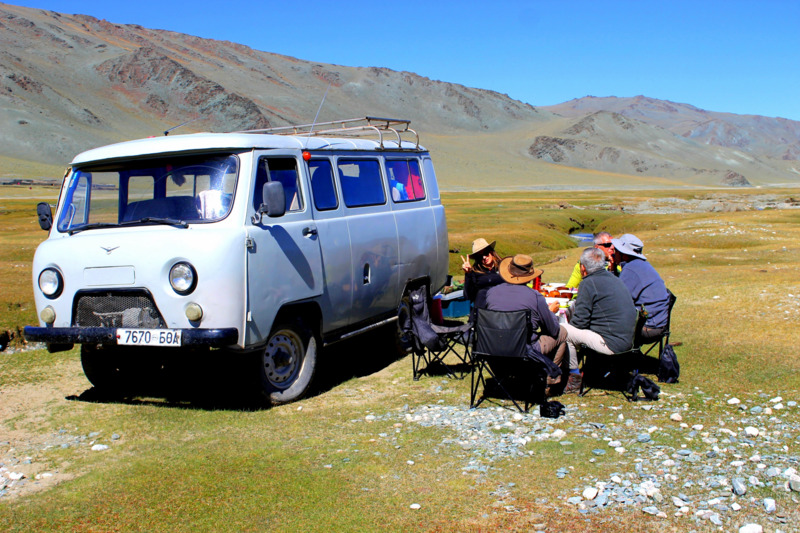 In Mongolia, you may not encounter a community or electricity lines or any other signs of modern infrastructure development after traveling for hundreds of kilometers outside of the capital city. We use the following vehicles for our tours: Toyota Land cruiser and Lexus jeep, both vehicles have the highest capacity on rough roads and greatest comfort level for passengers. The legacy of the great Khaans, nomadic way of life, and Buddhist heritage are the touchstones of our culture. Our various cultural expeditions are designed to give you a full understanding of the local culture. 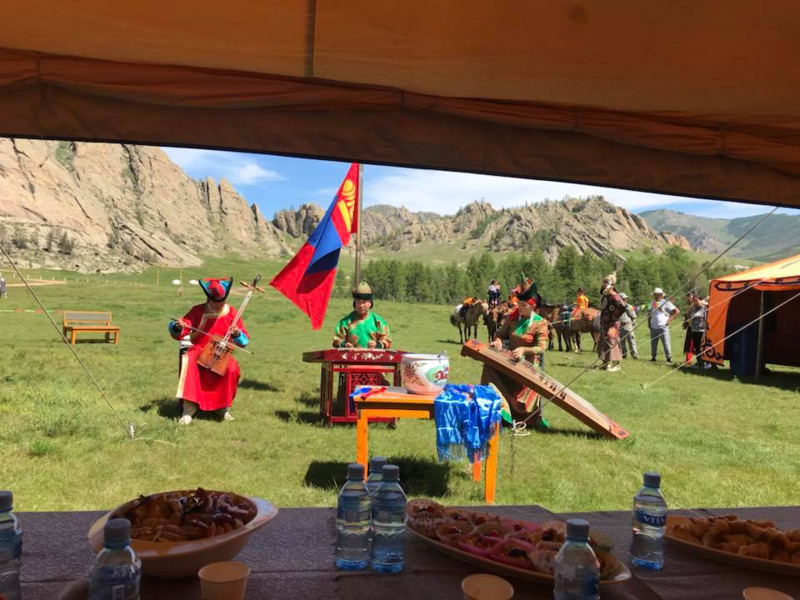 From meeting steppe nomads of central Mongolia, visiting the homes of Reindeer herders in the north, to trekking along the peaks of stunning Altai Mountains with Kazakh eagle hunters, you can experience the full breadth of Mongolian culture and landscapes. Our cultural journey are carefully selected for a balanced and holistic journey that blends nature, culture, and heritage together.